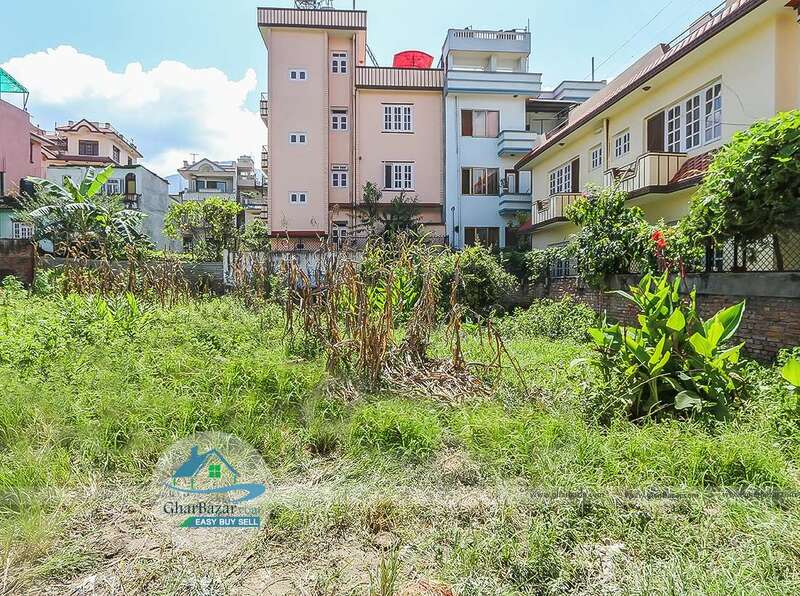 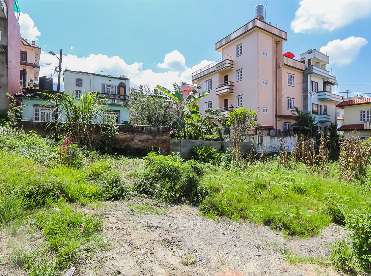 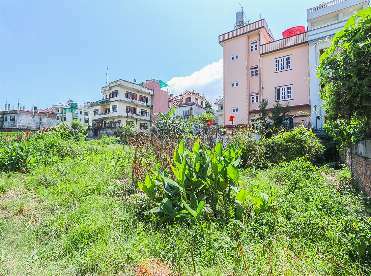 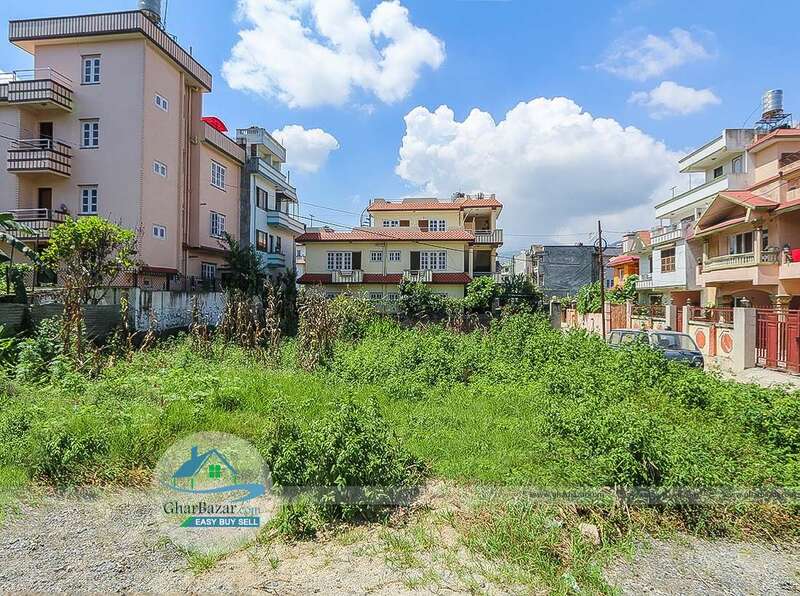 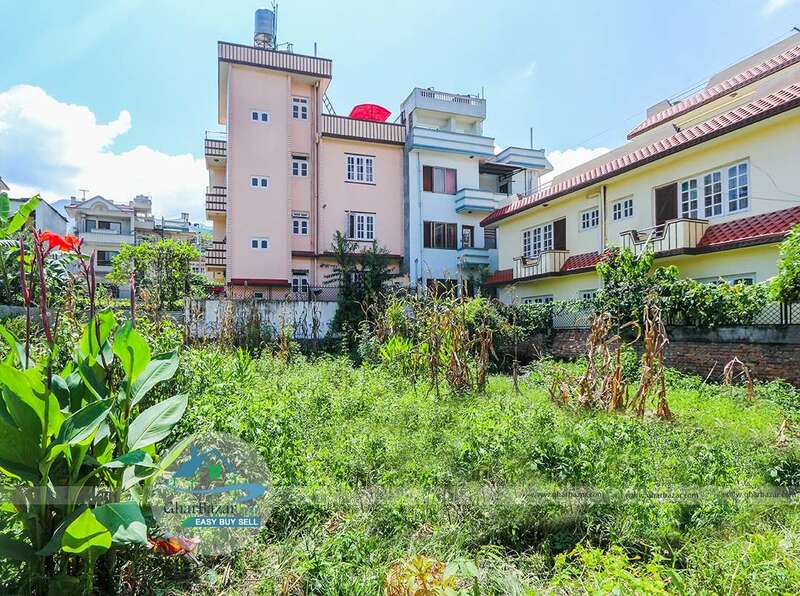 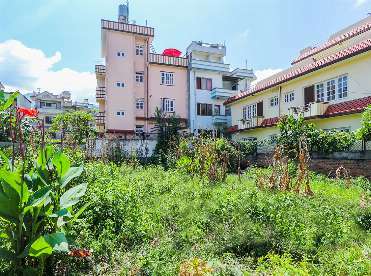 The land is available at Satungal, Chandragiri Municipality . It is located at peaceful, pollution free residential area at Narayan Basti. 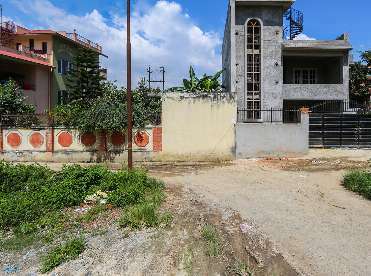 It is a square shaped 10 anna having two pieces of (0-5-0-0) with 12 ft. black topped access from East. 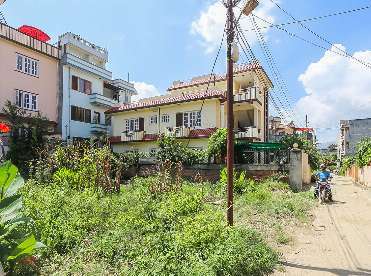 It is only 100 meter from Satungal , Prithvi Highway and The property price is 25 lakh per aana.